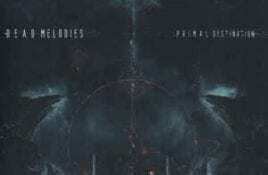 Genre/Influences: Dark-cinematographic, dark-ambient. 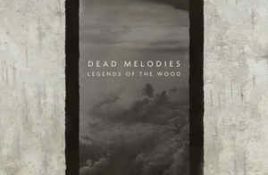 Background/Info: Tom Moore active as Dead Melodies remains very prolific, unleashing his fifth full length album since 2016. The British artist invites. 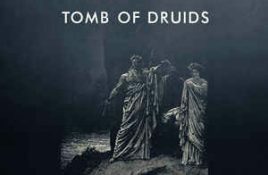 Genre/Influences: Dark-ambient, soundscape, cinematographic. 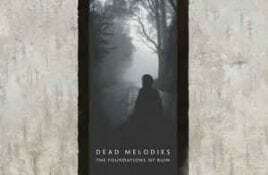 Background/Info: This is the fourth studio album for Tom Moore aka Dead Melodies. It also is his second opus released on. Genre/Influences: Dark-ambient, experimental. Background/Info: This is what I would call a typical release on cryo Chamber featuring several projects from the label roster. It also. Genre/Influences: Dark-ambient, experimental. Background/Info: Peter Moore has already been active for a several of years now. He now joined hands together with Cryo Chamber to. 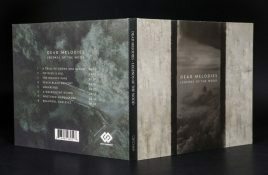 The UK dark ambient artist Tom Moore aka Dead Melodies has released his Cryo Chamber debut with “Legends of the Wood”. The album features lush.